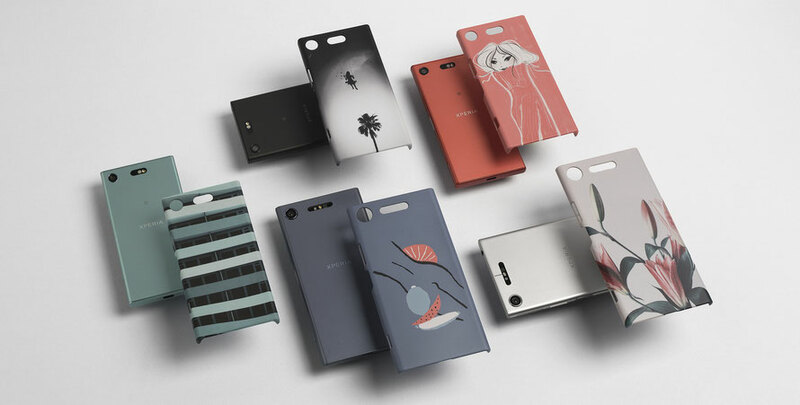 At the end of last year, Sony Xperia Germany asked me and four other instagrammers to design a case for the new Sony Xperia XZ1 and Xperia XZ1 Compact series. Each of us designed a case which was inspired by the colors of the new Smartphone. 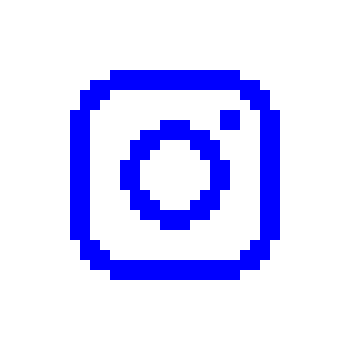 For the design I used render of a building structure which I created with CAD software and edited with photoshop. Click here for more information or if you want to get a case.